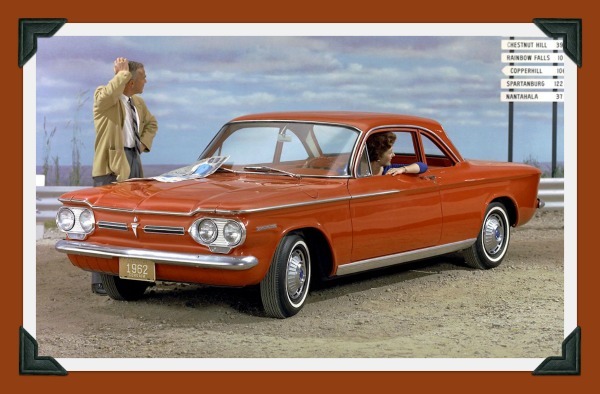 A club for Corvair owners and enthusiasts in the Austin, Texas area. Established 1979. Regular meetings are 4th Wednesday of the month (except December and January) at the Burger Tex in Austin. Find it at 5420 Airport Blvd. ​See the full 2019 Schedule.